Chain saw protective clothing comes in shirts, pants, jackets, vests, chaps or suits. 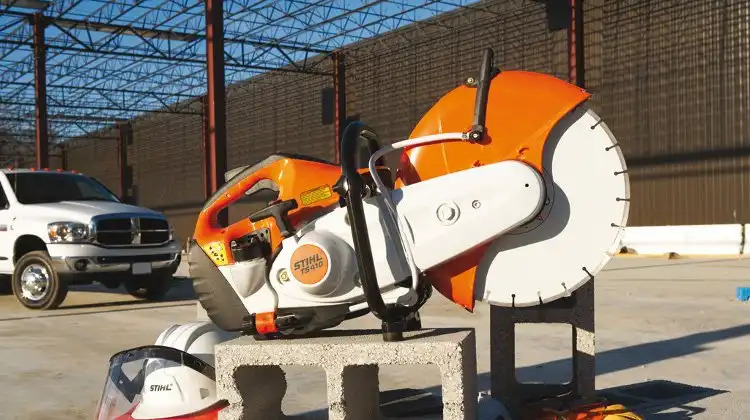 Whichever form they take, they are all padded with cut-resistant material that serves as a barrier between the chain saw operator and a sharp rotating chain. The extra padding may stop the chain immediately. In other cases, the fibres within the pad will rip apart and clog the sprocket; thus stopping the chain. In certain situations, the pads may only be able to resist the rotating chain for a few seconds (allowing the operator?s natural defence reflexes to kick in). Although all chain saw protective clothing are designed to lower the chances of the wearer getting hurt, the level of protection provided really depends on the speed, power and torque of the rotating chain when contact occurs; plus other related factors. Buyers should also be warned that these protective clothing cannot shield users from accidents involving electric chain saws because of their constant high torque. Elvex chainsaw chaps meet very high standards ? they have to withstand a rotating chain saw that is running at 2,750 feet/minute at both 45 degrees and 90 degrees to their longitudinal axis. Each Elvex chap is rigorously tested under controlled laboratory settings by Underwriters Laboratories.